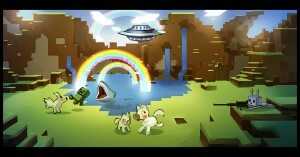 It’s finally coming – Minecraft 2.0! Minecraft PC edition is about to hit 10,000,000 sales. I don’t know about you guys, but we’re really excited about this major milestone in Minecraft history. We decided that this would be the perfect time to announce our next upcoming title, “Minecraft 2″. 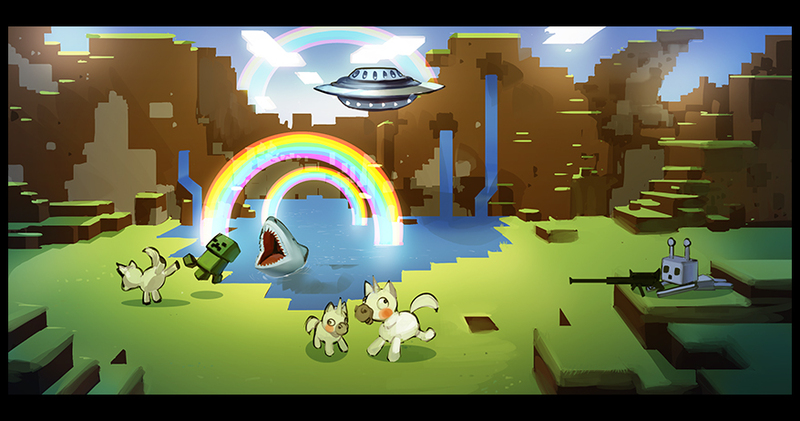 § 2 Responses to Mojang のエイプリルフールネタ 「遂にマイクラ2が登場」"
You are currently reading Mojang のエイプリルフールネタ 「遂にマイクラ2が登場」 at minecraft.ologies.net.